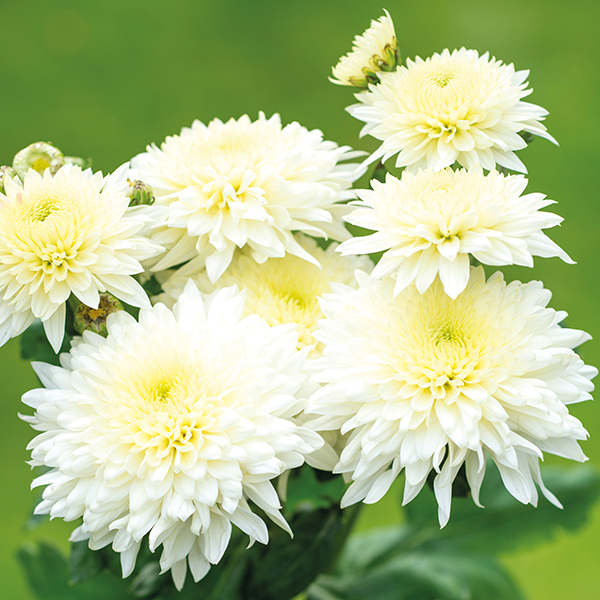 These spray chrysanthemums from the Gompie series provide reliable and easy border and container displays. The collection includes one plant each of 'Gompie Pink', 'Gompie Bronze', 'Gompie White', 'Gompie Purple' and 'Gompie Red'. 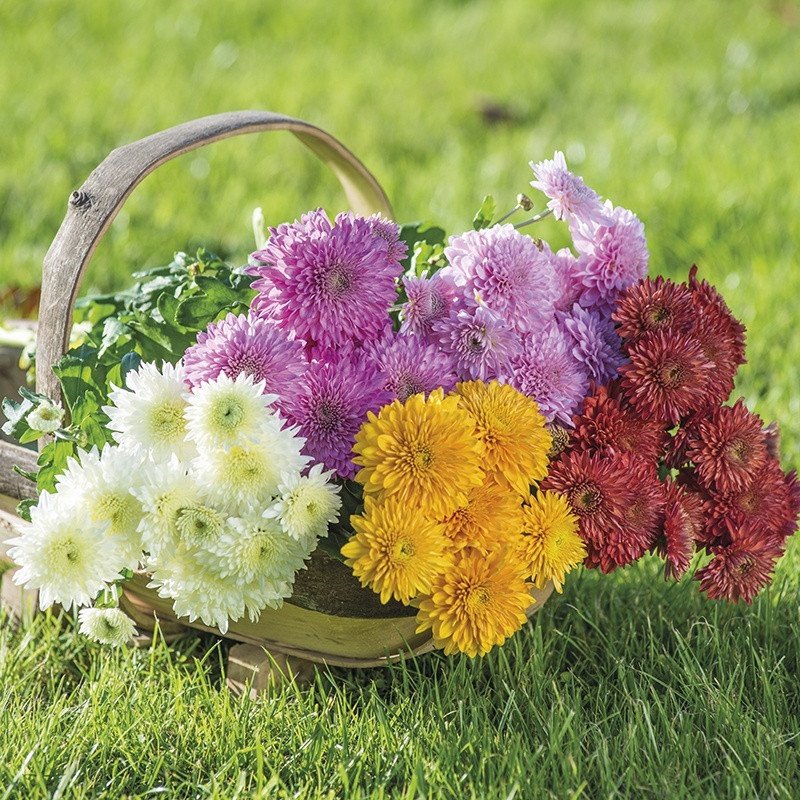 Popular with both gardeners and florists because they offer such great value, you can expect an abundance of flowers with these long-standing favourites. Spray chrysanthemums will produce several brightly-coloured flowers per stem, with each plant developing multiple stems. 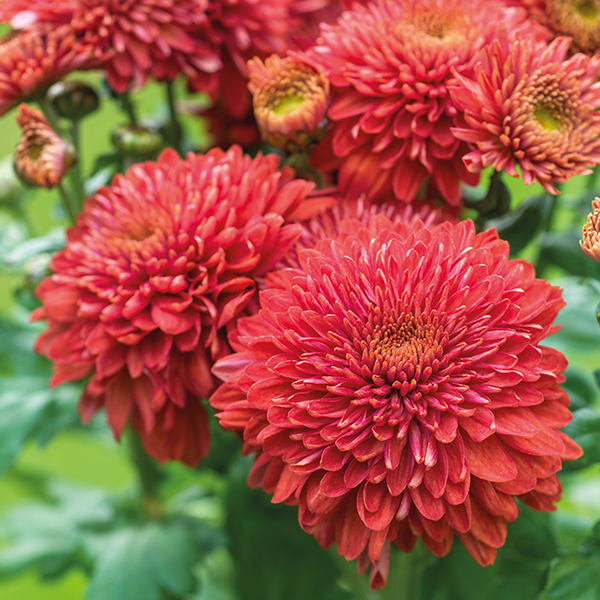 Tough and easy to grow, these early flowering cultivars provide rich autumnal displays in the garden and long lasting flowers once cut. Full instructions will be supplied with your plants to help you achieve the best results.